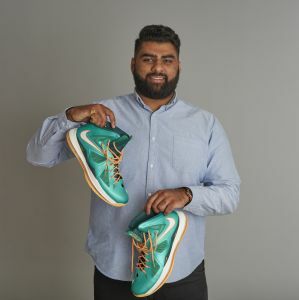 Economics and finance graduate Kiran Joshy joined ForrestBrown in 2018. Kiran is a tax associate and supports our tax team in advising innovative business while training towards professional qualifications. Before working for ForrestBrown, he worked in finance positions within the aerospace and aggregates sectors. Kiran also worked as a market intelligence analyst within the group strategy department at Imperial Tobacco.